See how teachers can get a free multi-computers license of Guitar Pro. 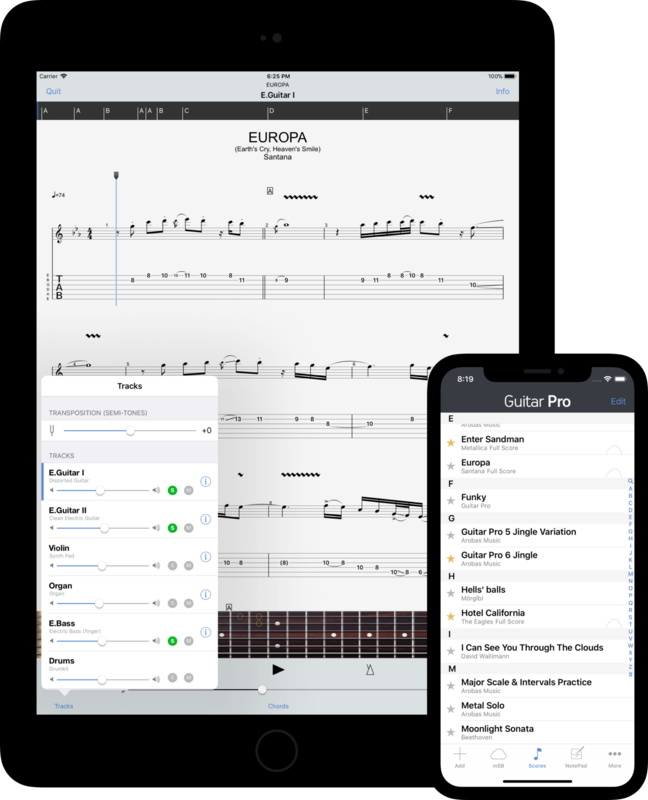 The favorite iPhone and iPad application for guitarists. 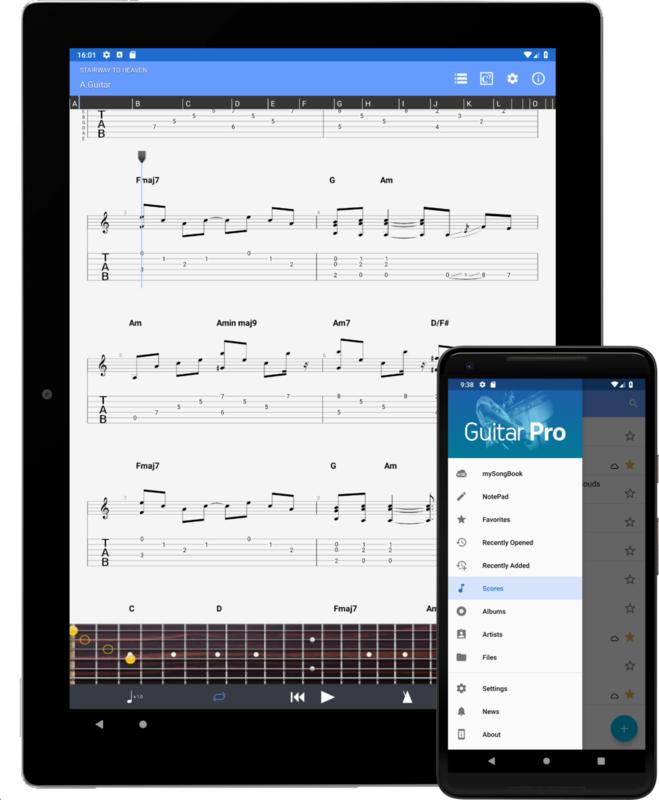 Read and note your tablature anywhere on your Android device. 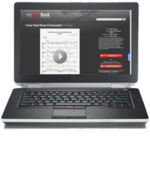 If you do not own Guitar Pro, download mySongBook player to access the mySongBook sheet music library.